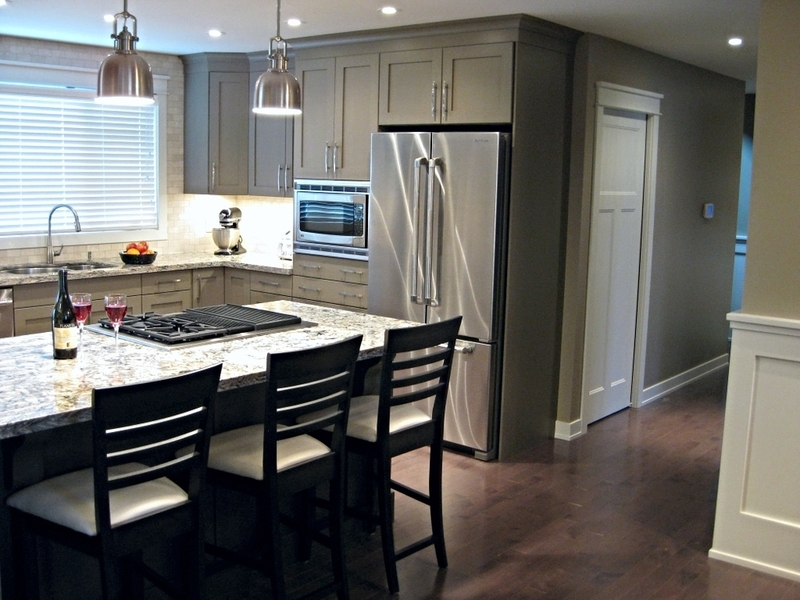 Calgary custom renovations and general contractor. 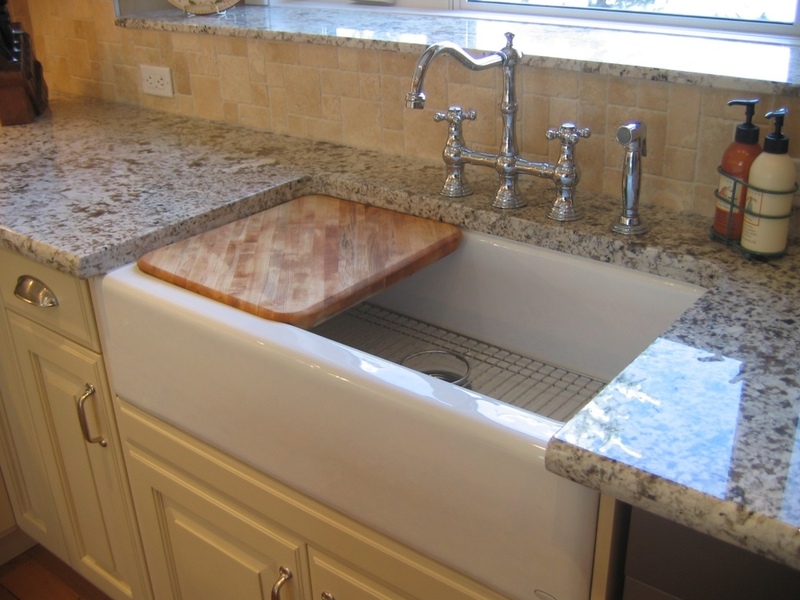 Kitchen renovations, basement developments, full home makeovers and remodelling, interior design. Renovations designed to make the everyday extraordinary. 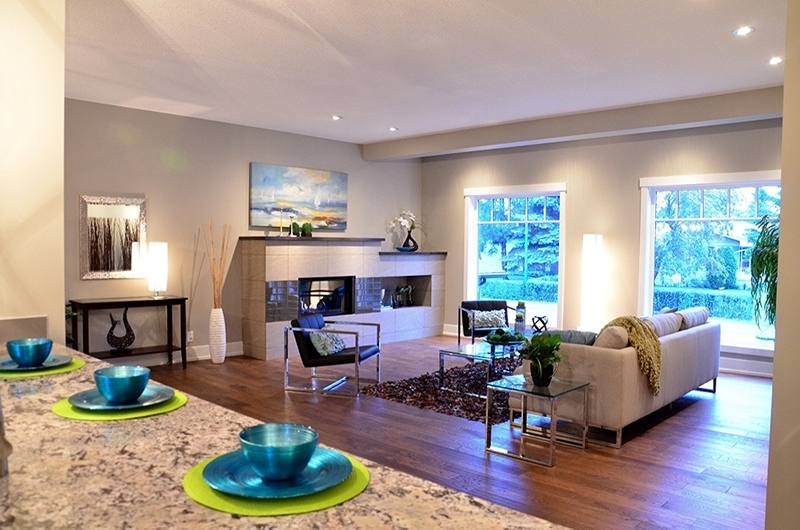 LivingScape Homes and Renovations is a Calgary home renovations company and custom home builder that has been creating better lifestyles for people and their families since 2001. An industry leading custom builder & renovation contractor known for our excellent design, efficient construction management, and meticulous craftsmanship, we specialize in creating stylish, comfortable living spaces and renovations of impeccable quality for discriminating clientele. Our business is design, renovations and construction, but our product is lifestyle. LivingScape believes an investment in your home is an investment in yourself, your family, and those that you love. It’s about spending time and making memories, and it’s an expression of your individual style. LivingScape's mission in Calgary is to make the renovation or home building process joyful, easy, and rewarding. As a Design/Build general contractor we take your project from concept, to planning, to completion. 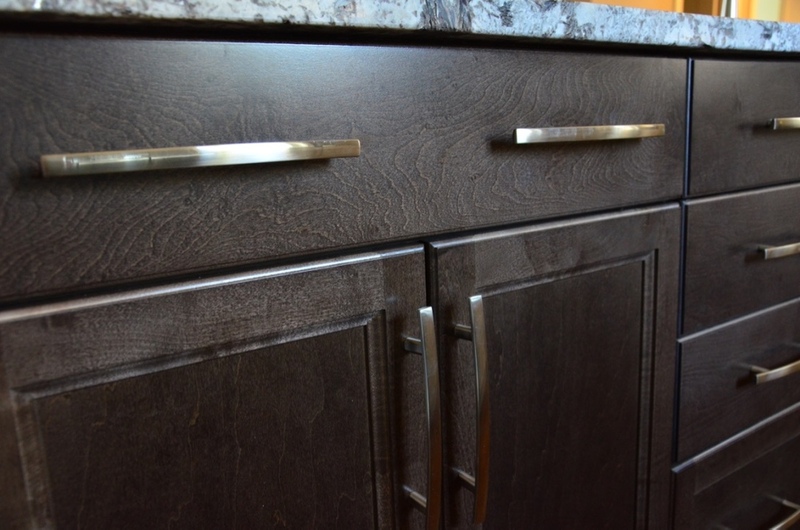 Our strength is not only in the superior level of renovation and home building craftsmanship that we provide, but also in our exceptional design services. 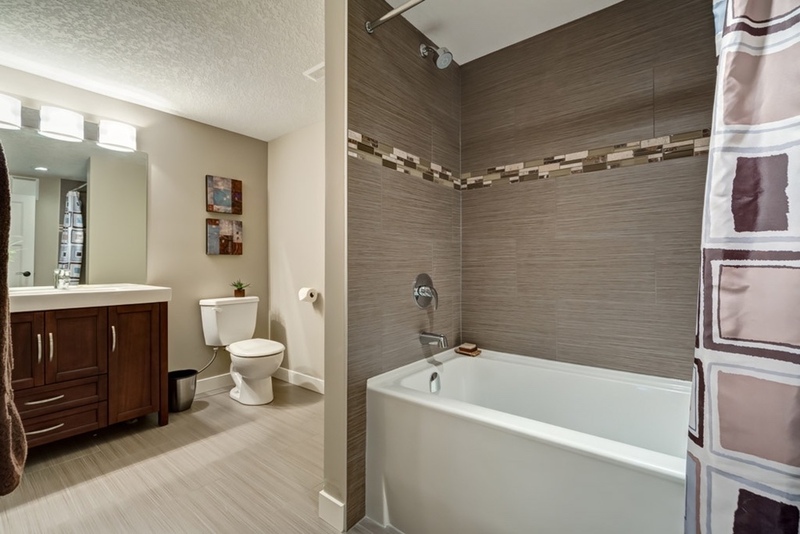 We provide expert guidance, helping you navigate through the complex and sometimes intimidating waters of Calgary home renovations and construction, and we streamline and simplify the process. Our thoughtful & creative interior and exterior design expertise tailored to your individual vision and budget, combined with excellence in Project Management allows you to rest easy with the comfort in knowing your home building or home remodlling project is in good hands and will be done right. We offer a full range of interior designer services as well as floor and layout planning and exterior design, or we can work with your own designer or architect to provide valuable insight from the construction perspective to help ensure your project runs smoothly. LivingScape's areas of expertise are broad, including custom kitchen renovations, basement developments, bathroom remodeling, residential home additions including a specialty in 2nd storey additions, exterior home renovations, complete home makeovers, window and door replacements, and everything in between. Contact us today at (403) 398-6514 to discuss your project!